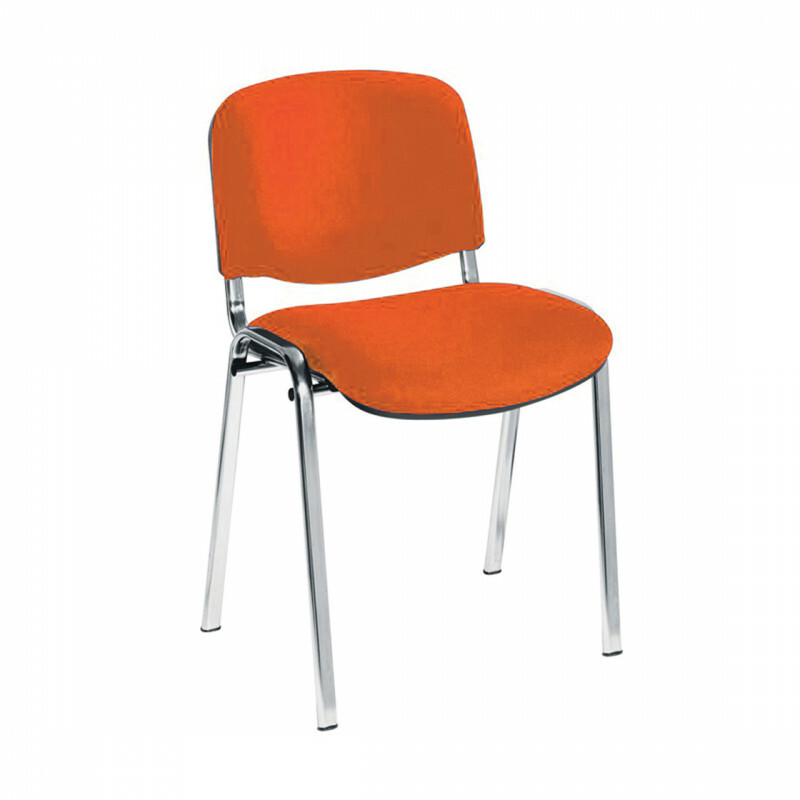 Inject a little colour into your next conference with our vibrant orange conference chairs. With padded seats and back rests they’re as comfy as they are colourful. They also come with a sturdy metal frame for great support. These chairs can also be linked should you require. Available in red, orange, green, blue or black fabric you really can liven up your conferences, office space and boardroom with these fun shades. You may even decide to mix and match to create a funky look.